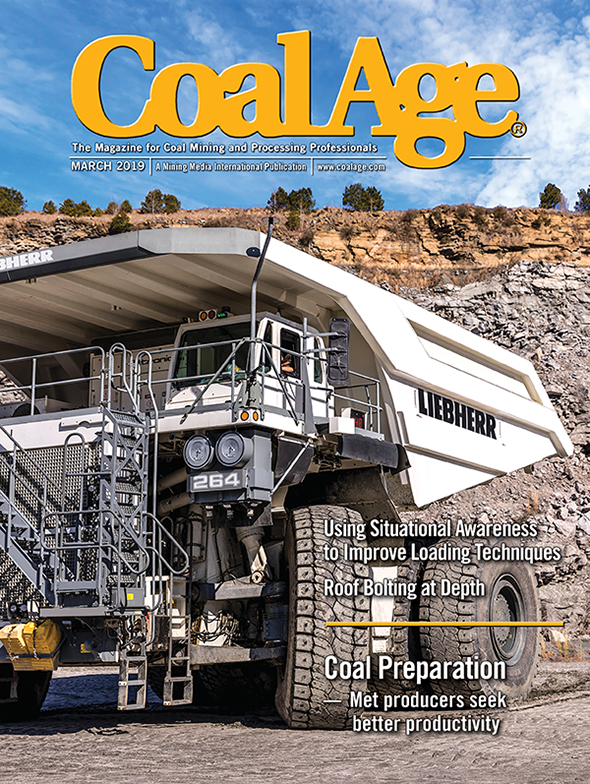 This month, the Coal in the News section opens with a report on the new Affordable Clean Energy (ACE) rule. During August, Andrew Wheeler, the acting administrator of the Environmental Protection Agency (EPA), signed the proposal, which would remove environmental restrictions on power plants and return much of the industry regulation to the states. Ultimately, the administration needs to repeal the Clean Power Plan (CPP) to balance the playing field for electricity markets, which will help keep pricing competitive. The ACE rule, however, is an important step in the right direction and Wheeler should be applauded for restoring the EPA to its traditional role of protecting the environment from actual threats.